Artist Collective Kunst was founded in spring 2013. The Collective consists of artists Christina Holmlund, Pia Paldanius ja Sirpa Päivinen, Julia Weckman, Jarmo Palola and myself. 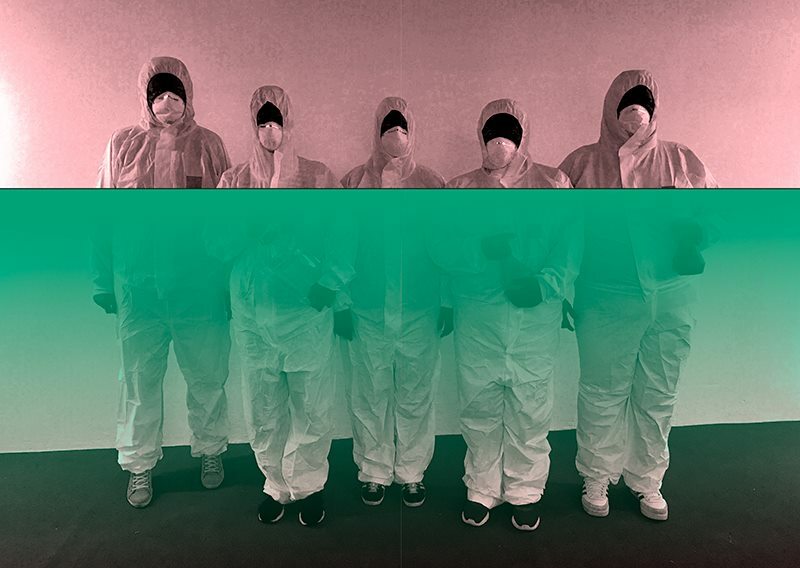 Together we organize performative exhibitions and events and artistic interventions. From April 2016 to January 2019 The Collective curated and coordinated Gallery Lapinlahti a new gallery concept and exhibition space for experimental contemporary art, events and explorations. The Gallery was situated in former Lapinlahti mental hospital in Helsinki. November 2018 Artist Collective Kunst received Regional Art Prize of Uusimaa issued by Arts Promotion Centre Finland.